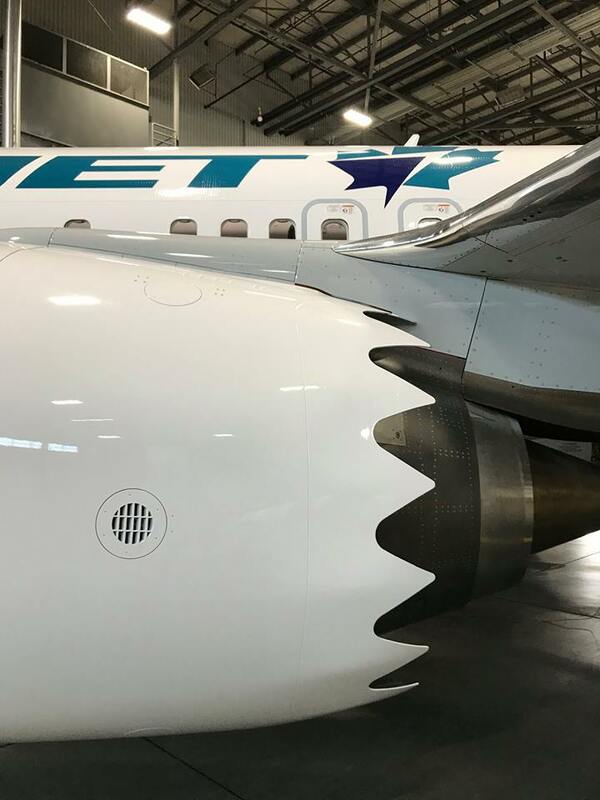 WestJet announced this week that it will move its non-stop seasonal service between Whitehorse and Vancouver to YYC Calgary International Airport, effective June 29, 2018. For the first time, flights between Whitehorse and Calgary will be available for purchase as of January 29, 2018. "WestJet has been serving Whitehorse with seasonal summer service to Vancouver since 2012," said Brian Znotins, WestJet Vice-President, Network Planning, Alliances and Corporate Development. "As we continue to expand our Calgary hub, it makes sense to move the service from Vancouver to Calgary to offer residents of Whitehorse more destinations via YYC Calgary International Airport. This is also an opportunity for residents to fly non-stop to Calgary, and this summer will also see an increase to our seasonal service from three times weekly to four times weekly." WestJet offers 31 non-stop routes from Vancouver and 52 non-stop routes from Calgary. The service is part of the airline's seasonal schedule for the summer of 2018, full details of which will be released January 29, 2018.